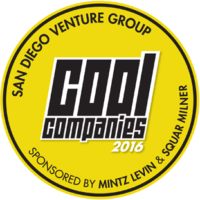 Involve is proud to announce their latest success in the San Diego Venture Group. 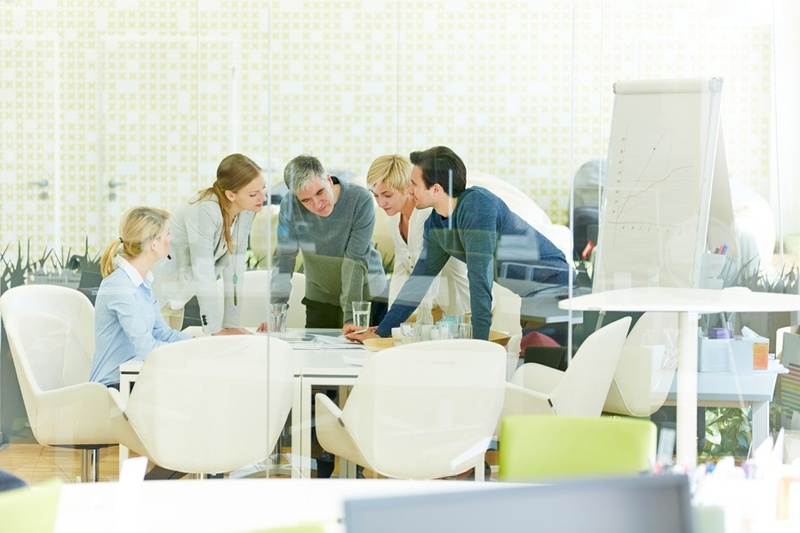 Once again we managed to gain recognition as one of the top cool companies in the Southern California startup scene, and as an example of Corporate Social Responsibility success. Where can you find over 1,000 investors and entrepreneurs engaging in passionate work for a better tomorrow? On September 27, 2016, StartUp Grind SoCal was held to bring together like-minded individuals in the startup scene. With over 40 companies attending, Team Involve tackled on StartUp Grind SoCal with passion, showcasing what corporate social work is all about.